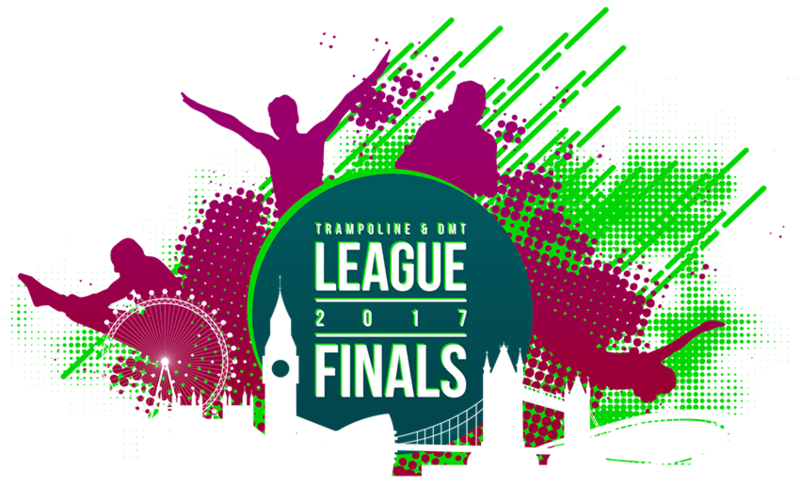 © 2019 Ticketbooth Europe on behalf of Trampoline League. All sales are final. Tickets are non-refundable.